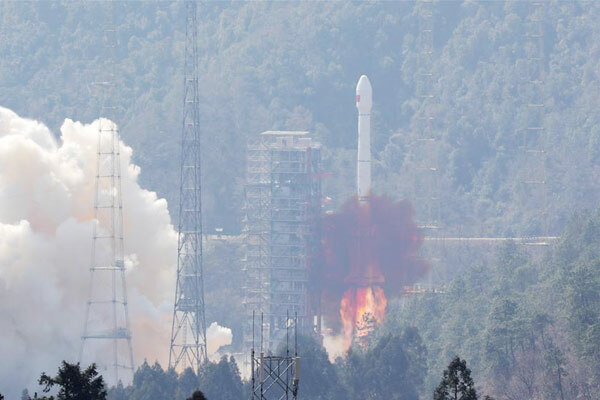 China's third-generation Beidou Navigation Satellite System has begun to take shape and continues to improve accuracy in terms of navigation and positioning services, a program insider said on Wednesday. An initial array of Beidou's third-generation satellites has been formed with eight satellites operating in orbits, Ran Chengqi, director of the China Satellite Navigation Office, said at the ninth China Satellite Navigation Conference in Harbin, Heilongjiang province. The satellites were launched in four groups starting from November and are undergoing in-orbit testing and operational evaluation, he said, adding test results show they are operating well. More than 2,500 officials, industry representatives and researchers from around the world are attending the three-day conference, which ends Friday. This year, China plans to send 10 third-generation Beidou satellites to medium Earth orbits and another to geostationary orbit — a circular orbit 35,786 kilometers above the equator following the rotation of Earth. In the coming two years, six such satellites are scheduled to be placed in medium Earth orbits, three to inclined geosynchronous "figure eight" satellite orbits and two to geostationary orbits, Ran said. Compared with the system's second-generation satellites, the new model features clearer navigation signals, higher stability and additional applications such as intersatellite links and global emergency search functions. The third-generation Beidou network will have a positioning accuracy ranging from 2.5 to 5 meters, and with the assistance of ground-based augmentation stations, it will enjoy enhanced accuracy, Ran said. 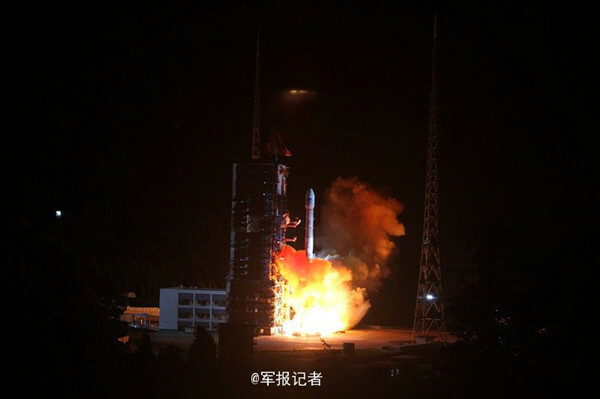 Beidou is one of four space-based navigation networks along with the United States' GPS, Russia's GLONASS and the European Union's Galileo. Since 2000, when the first Beidou satellite entered space, 33 satellites have been launched for the network. Beidou began providing positioning, navigation, timing and messaging services to civilians in China and parts of the Asia-Pacific region in December 2012.